I was a little curious of the wand was its different from normal. But different better? or different worse? 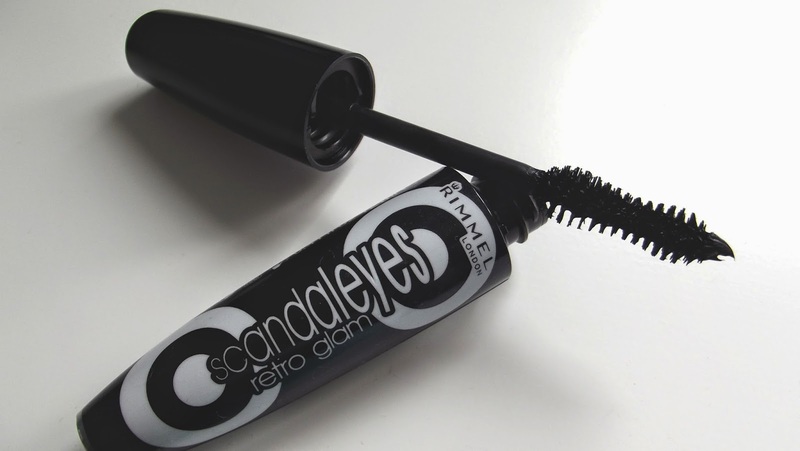 I really like a mascara which gives a voluminous flutter as oppose to clumping and adds length. And I actually really like the finishing look of it, I felt it wasn't too dramatic but wasn't too dull like I found the Maybelline Colossal Volume Express. I found the Maybelline one was not dramatic enough for me. I think the wand does make a difference, it helps to get to the outter corners and inner corners easier. It doesn't feel clumpy, you can build on it if you want a longer more dramatic look. Overall, I am loving this right now. It's become my go to mascara.